DO HOPE YOU LIKE OUR REVAMPED WEB SITE! 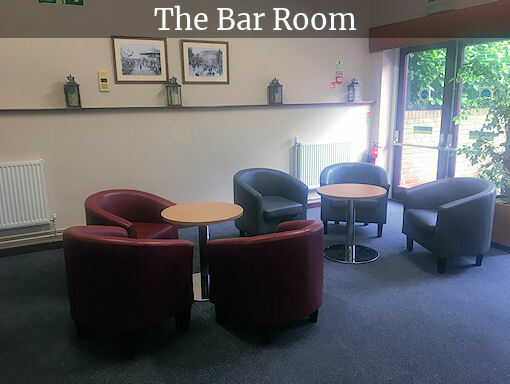 IF YOU ARE LOOKING AT THIS AND ARE NOT A REGULAR USER, THEN PLEASE GIVE US A CALL - WE ARE THE IDEAL VENUE FOR ANY FUNCTION! 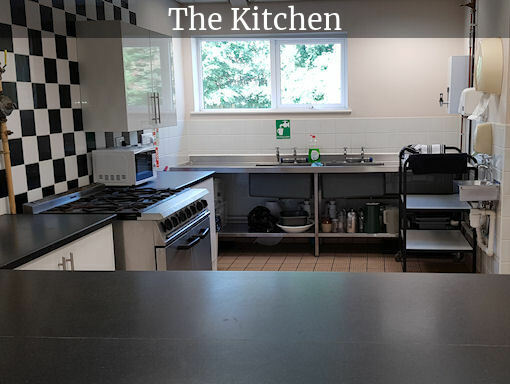 The Grange Hall consist of a large hall with a stage, two committee rooms, a bar room and a well-equipped kitchen. The Hall also has its own licensed bar. Set in pleasant garden surroundings, with ample car parking facilities, it makes an ideal venue for a wide range of functions. 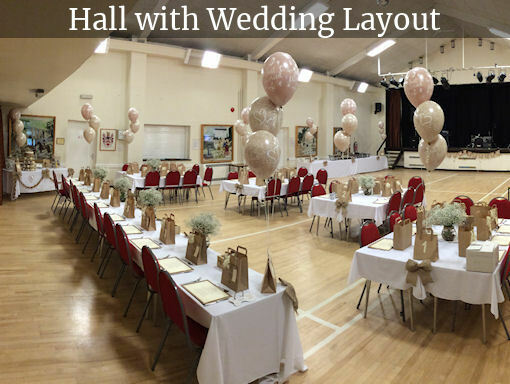 Whether you are planning a wedding, anniversary celebration, birthday party, show, meeting, charity or business event why not contact us today, or check our hiring charges to see if the Grange Hall can become your ideal venue. 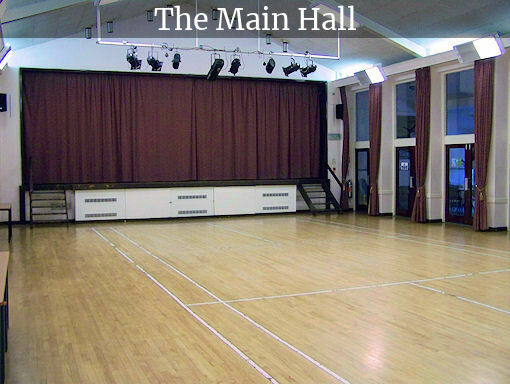 The Grange Hall is also a live entertainment venue, averaging 8 to 10 shows a year – good quality, professional and amateur, and at a reasonable price, all on the doorstep! Check out our Events page for details. 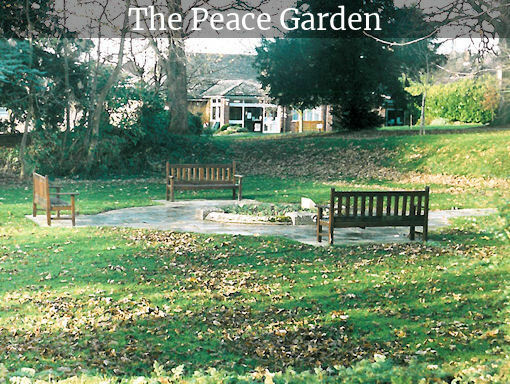 The Grange Hall was built in 1977 and is jointly owned by Southam Town Council and by Stratford-on-Avon District Council. 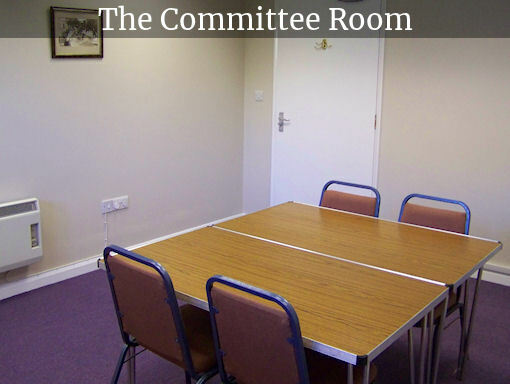 The Stewards (representatives from both councils) oversee the running of the Hall, but the day-to-day administration is dealt with by the Management Committee – all volunteers. The only paid staff are a part-time Administrator, and a Caretaker. New members are always welcome. Meetings are only bi-monthly. If you have a few hours to spare and think you would be interested, then please contact us for an informal chat. Community group activities. 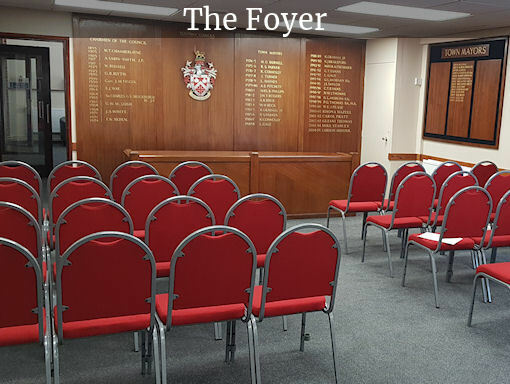 Hall available to hire. Some classes are cancelled for the Easter break. Community group activities. Availability to hire. Some classes are cancelled for the Easter break. Community group activities. Available to hire. Some classes are cancelled due to the Easter break. Community group activities. 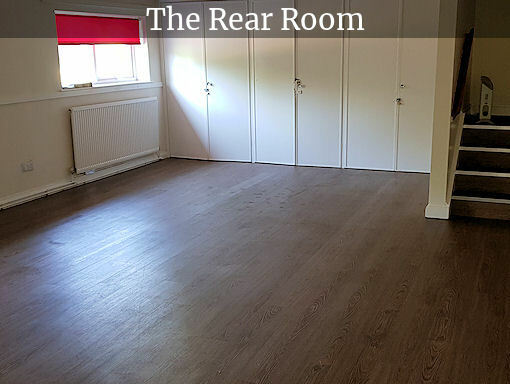 Availability for hire. Some classes are cancelled for the Easter break. HAPPY EASTER! OFFICE AND HALL CLOSED FOR GOOD FRIDAY. Available to hire. EASTER SUNDAY!